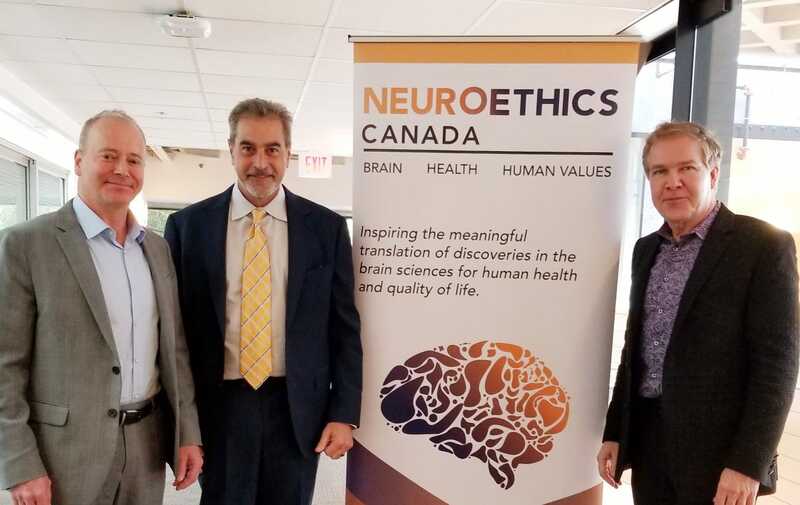 Last week, as an outspoken bio-ethicist decried the number of “unproven stem cell clinics” popping up in Canada, Dr. Elliot Lander joined Dr. Martin Braun and Dr. Jonathan Brock of the Vancouver Stem Cell Treatment Centre for a roundtable discussion at Neuroethics Canada. Neuroethics Canada brought together some of the country’s leaders in stem cell research/clinical applications and regulators from Health Canada to discuss the current landscape surrounding cell therapy in Canada. While the meeting’s attendees didn’t agree on everything, it was generally noted that the registry employed by Cell Surgical Network should be used by Health Canada and was the most responsible way forward in this new era of medicine. Hopefully, Health Canada will soon adopt a national cell therapy registry, as has been done in Japan. Cell Surgical Network continues to work with many regulatory bodies around the world, including the FDA, to pave the way forward for responsible use and expanded access of cell therapy. A Consensus On How To Move Forward On Stem Cells, which details the meeting was published in the Vancouver Sun by Fabio Rossi, MD, PhD and Judy Illes, CM, PhD from the University of British Columbia.